Today marks the last teaching day for Coach Peters. 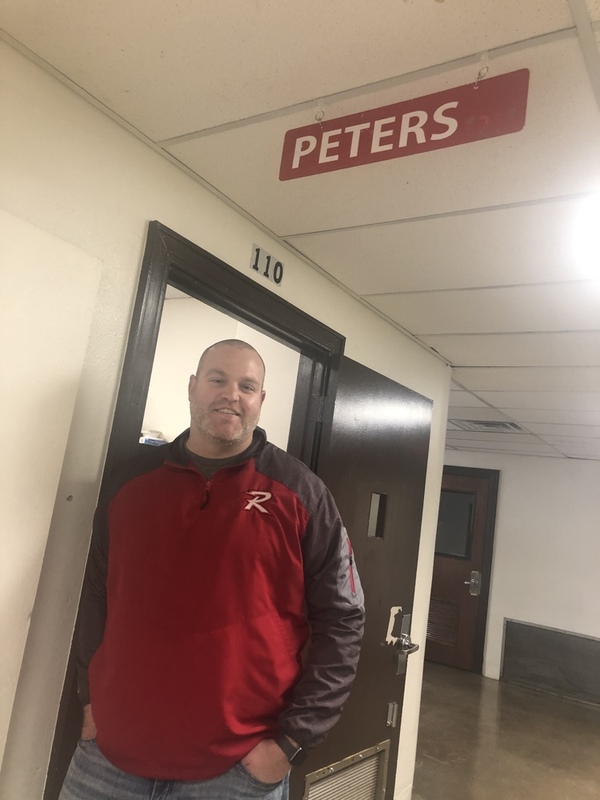 Coach Peters has spent the last 3 years at SLC, where he has established himself as a great math teacher, a wonderful mentor to our young adults, and a wonderful colleague. While we wish Coach Peters the best for his next job, he will be missed and always have a special place at SLC! Good luck!